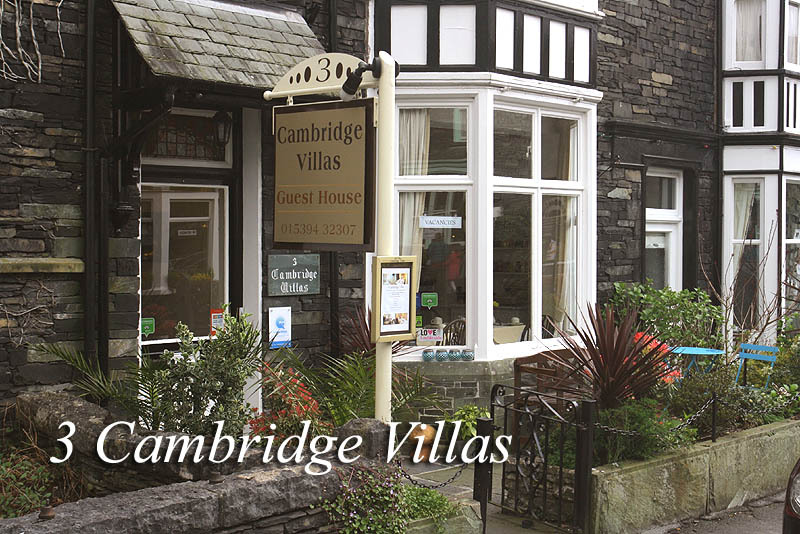 3 Cambridge Villas is a traditionally built Lakeland stone terrace house situated in central Ambleside, literally 2 minutes from all village centre amenities. The cottage has been extensively refurbished and beautifully decorated to ensure you have a comfortable and pleasant stay.There is some car parking, more in the neighbouring public car park. We have safe storage space for bikes. All our guests have a front door key so you can come and go whenever you want and there is free Wi-Fi . 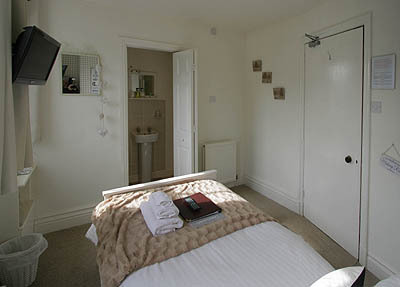 There are five double rooms available and one single. 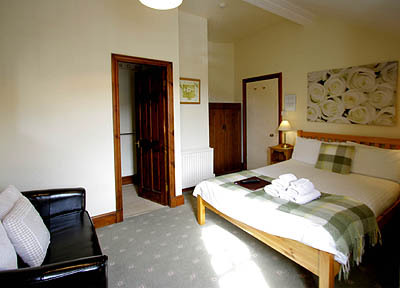 All have ensuite facilities, central heating and are supplied with TVs and hospitality trays. 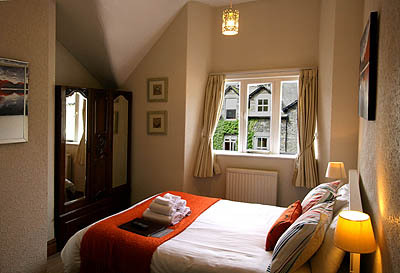 There are views to the surrounding fells from most bedrooms. 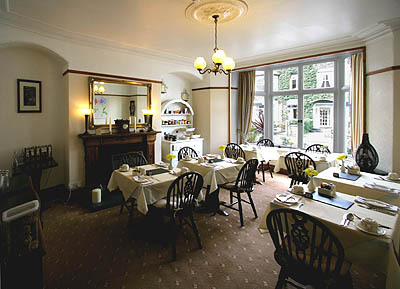 Breakfast is served from 8.30 to 9.15am and there is an extensive menu including full English, continental and vegetarian options.